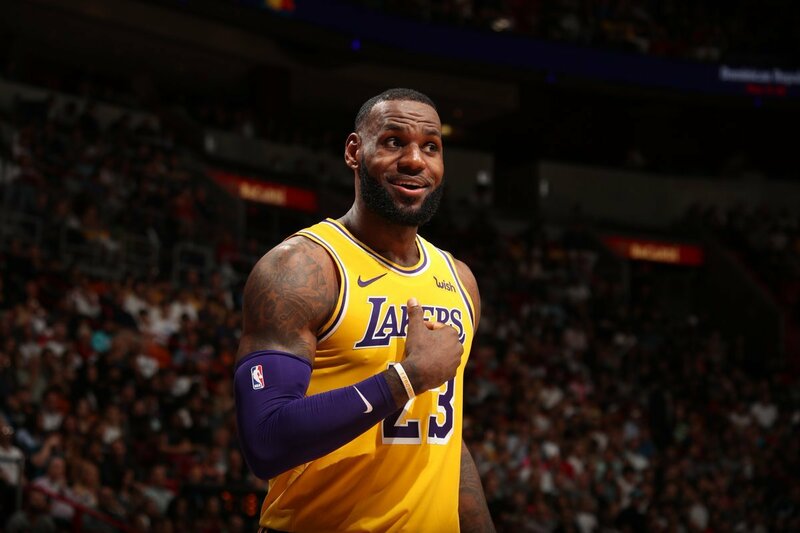 The Los Angeles Lakers are on a Midwest road trip right now and they stopped by the 216 to take on the Cleveland Cavaliers as LeBron James makes his second appearance in a visitors jersey of his 16-year career. After getting a standing ovation from the crows at Quicken Loans Arena, the Cavs paid tribute to King James in his return with an emotional video. Not only did they thank him for his time on the court, but also his off-the-court efforts, with his I Promise School in Akron, OH. If you missed the game, you can catch the tribute above.